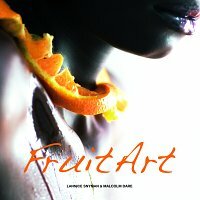 Just as Tamsin finished college in 1994 and was about to head out for a gap year to travel the world, her mom Lannice grabbed her rubber arm and convinced her to stay and help Lannice form her own publishing company. 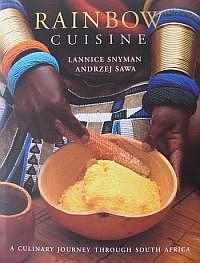 There was a growing demand for Lannice’s cookbooks and her publishers at the time were a little slow in reprinting many of her titles. 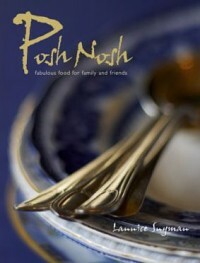 Here began an incredible journey of a mother-daughter team who bought back their book titles from previous publishers and started self-publishing and reprinting their cookbooks. 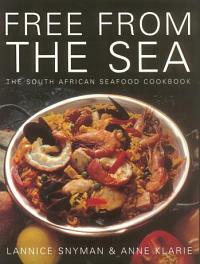 Twenty-three years later, 23 cookbooks written, produced and published together from their family Hout Bay home. 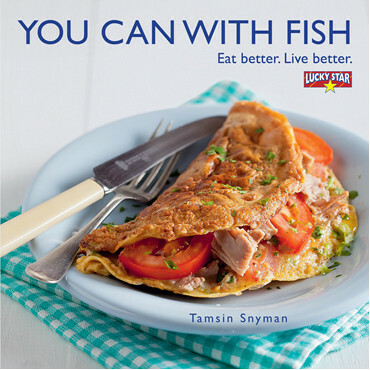 All cookbooks currently in print are available directly from Tamsin Snyman Publishers and will be couriered to your door within South Africa. 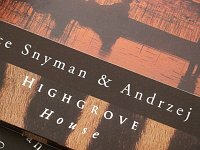 Price includes book, packaging and courier costs. 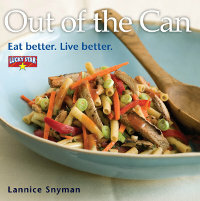 The third book in a series of cookbooks created for Lucky Star. 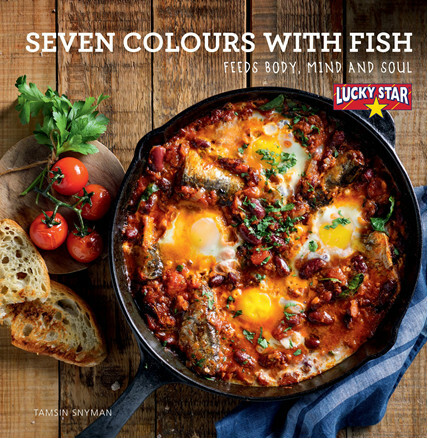 This book embraces the entire Lucky Star range of canned fish products. 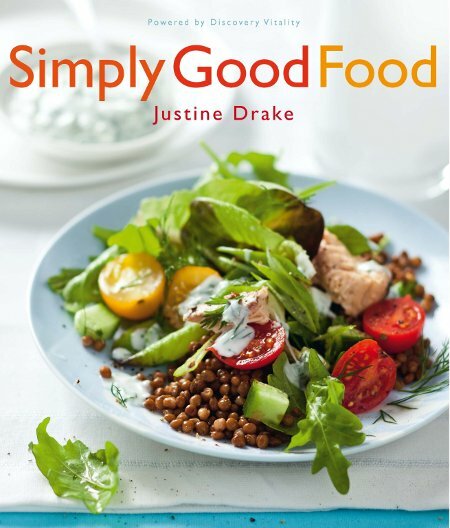 Justine Drake’s new book features a selection of fresh and original recipes based on ingredients and principles from the Discovery Vitality HealthyFood™ programme and catalogue. 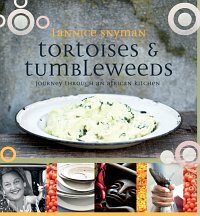 Lannice Snyman corroborates with one of South Africa`s most highly acclaimed photographers, Malcolm Dare, and designer/stylist Brita du Plessis in this important new book. 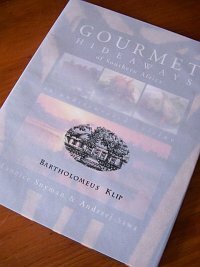 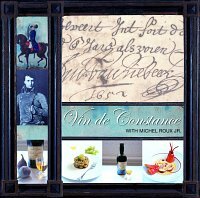 Winner 2006 Gourmand World Cookbook Awards: Best Book for Entertaining (English) and recipient of the Juror's Award for Publishing Excellence. 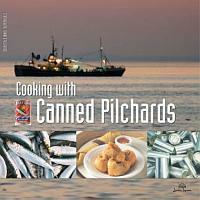 This is the ultimate seafood cookbook, an invaluable companion to all lovers of fish and seafood, covering the identification and preparation of everything edible in southern African seas. 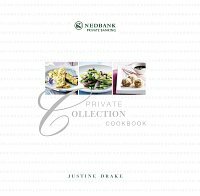 The complete South African outdoor cookbook has sold over 100 000 copies in eight impressions since the book was launched in 1983. 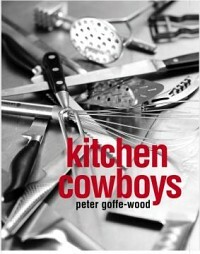 Written by Peter Goffe-Wood, one of South Africa`s hottest chefs, ostensibly (but not exclusively!) 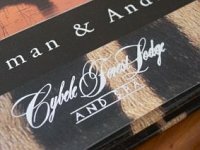 for men. 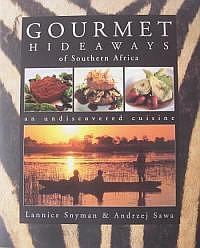 Gourmet Hideaways of Southern Africa showcases the special pleasures of exploring this spectacular yet largely undiscovered corner of the world. 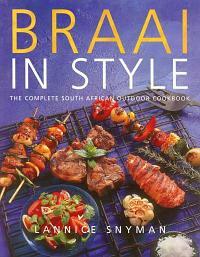 A fabulous new baking book available in English and Afrikaans. 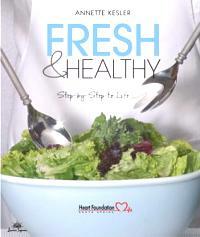 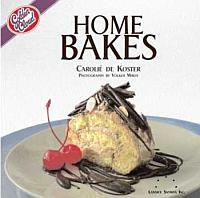 The author is Carolié de Koster, a talented cookery writer who has a cookery school and guesthouse in Johannesburg. 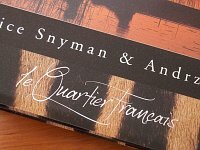 All our titles are available for corporate gifts. 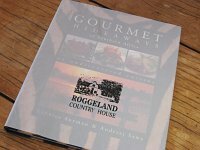 Tipped in pages can outline the company’s information, and/or company logos can be embossed onto the dust jackets, or printed on additional tracing paper jackets.